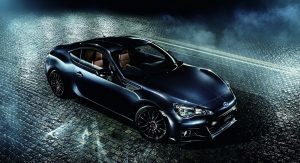 Subaru Crafts New BRZ Premium Sport Edition JDM for "Playful Adults"
Dubbed by Subaru as a special edition made for the more mature crowd or as the company put it, “playful adults”, the new BRZ Premium Sport for the Japanese domestic market is the production variant of a concept bearing the same name from this year’s Tokyo Auto Salon in January (see videos below), unfortunately, without the tasty aerodynamic add-ons. 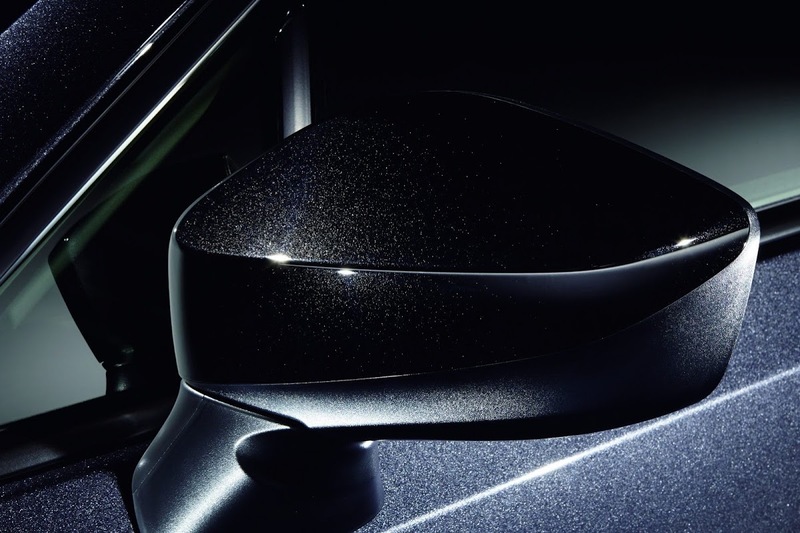 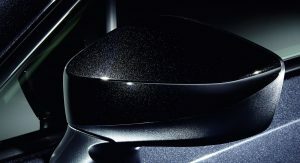 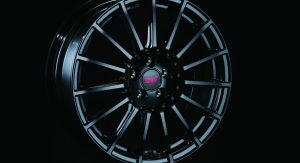 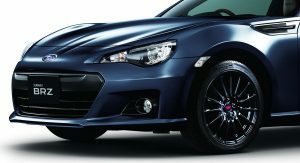 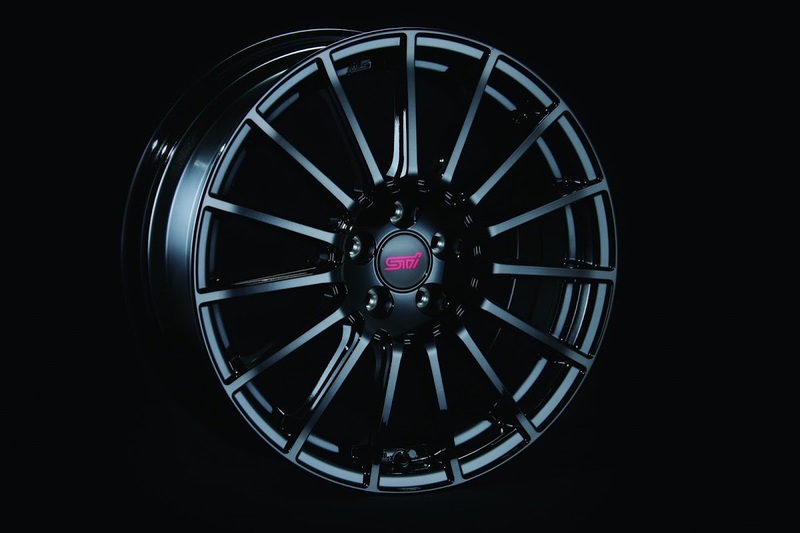 Instead, the exterior modifications of the BRZ S-based model are limited to the smaller 17-inch STI aluminum wheels finished in black, with the same shade applied to the top end of the mirror caps. 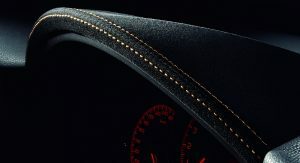 The Premium Sport will be available in a number of colors. 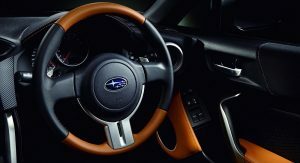 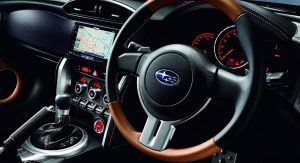 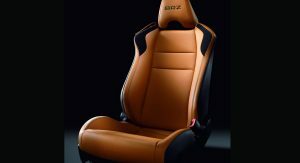 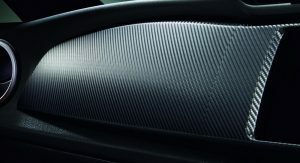 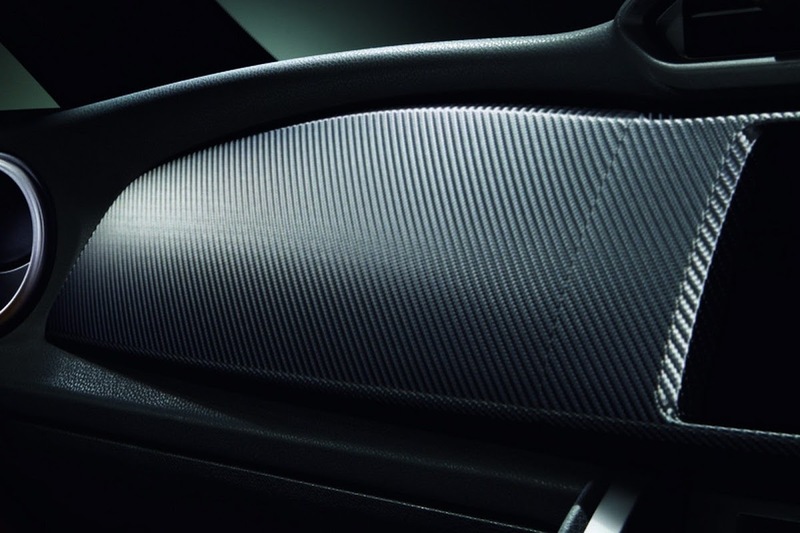 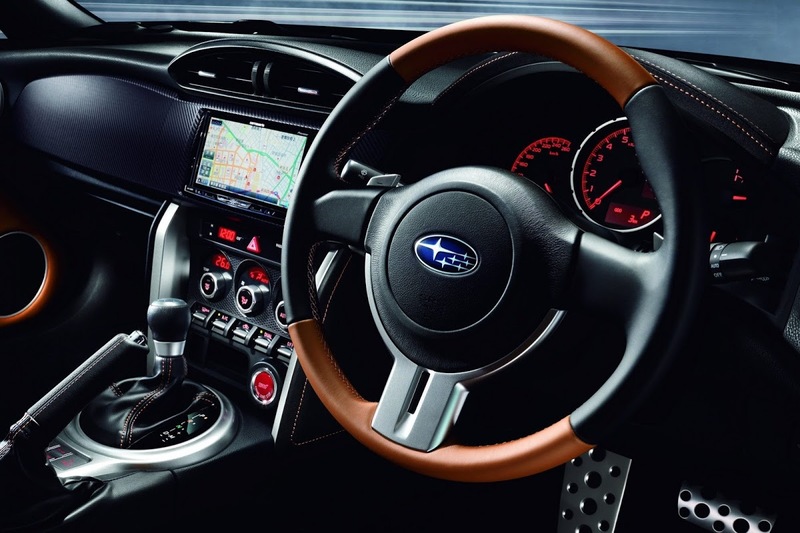 On the other hand, Subaru kept most of the concept’s interior goods, including the nifty looking two-tone sports seats and steering wheel in tan and black leather, and the use of black Alcantara with contrast tan stitching above the instrument panel, on the sides of the center console and the top section of the doors. 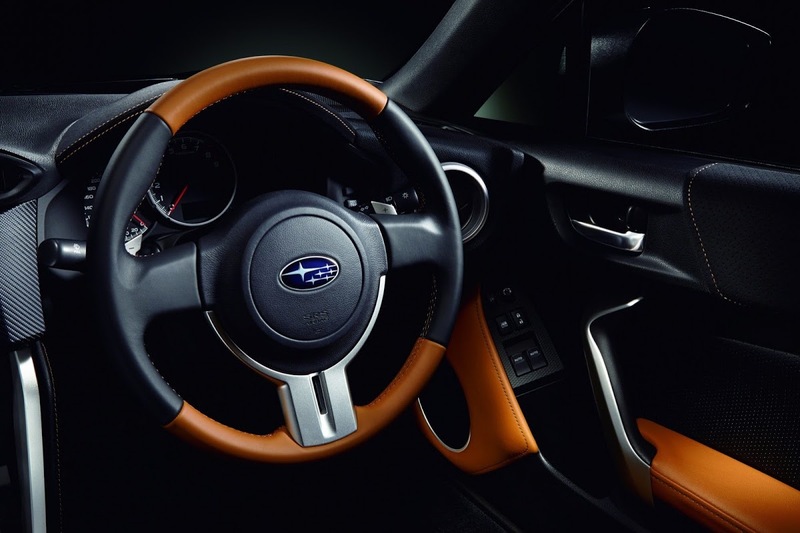 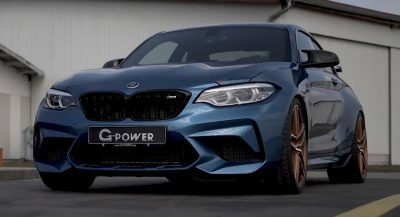 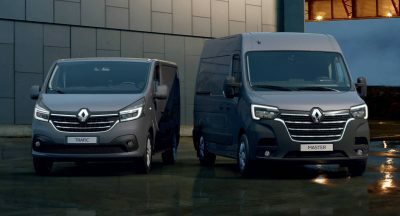 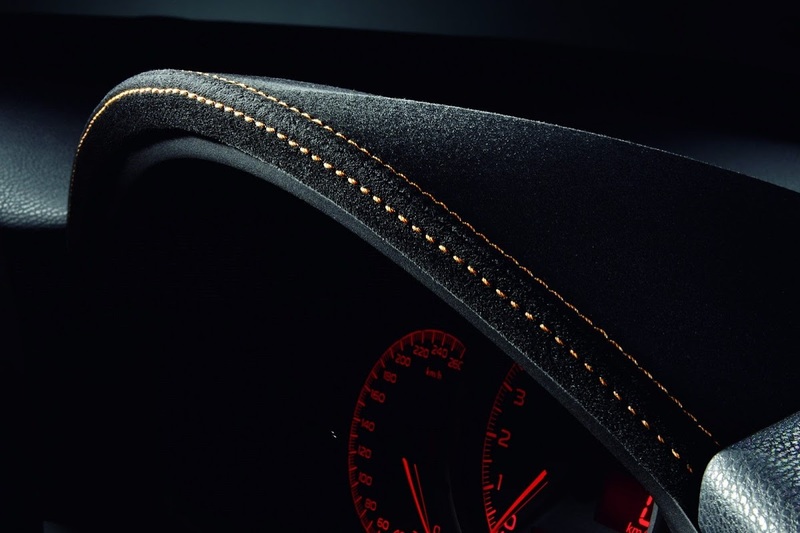 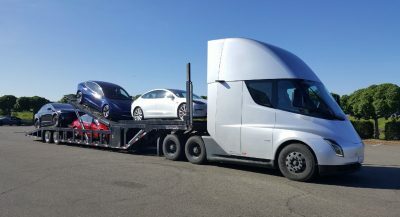 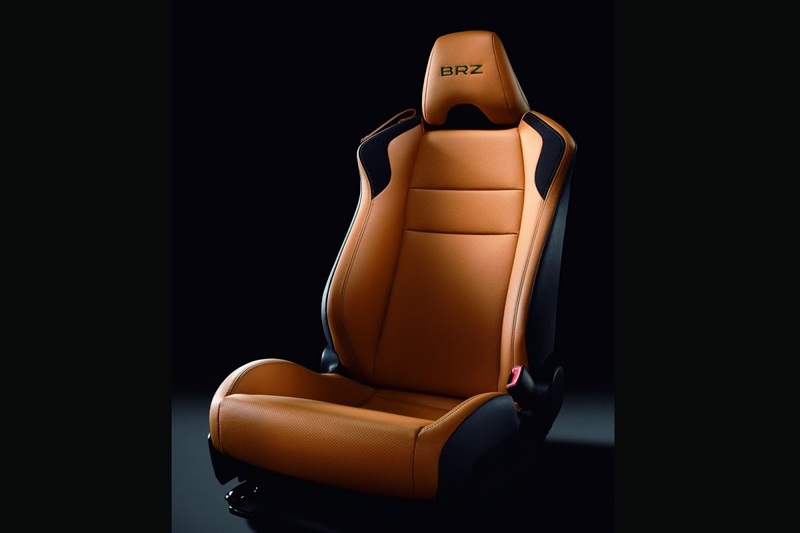 Furthermore, there’s tan leather on the doors, black leather with tan stitching on the handbrake and the manual gearbox levers, plus satin silver accents throughout the cabin and carbon fiber trim on the dashboard. 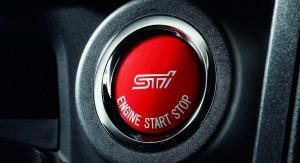 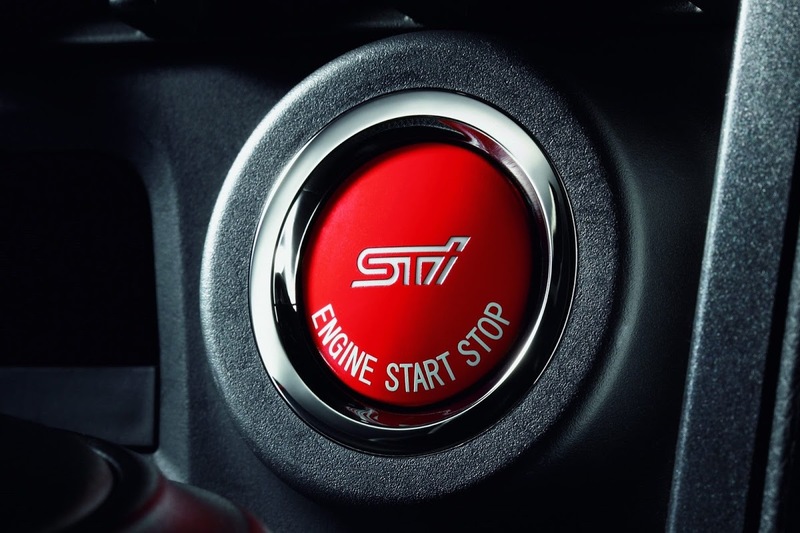 The STI made push engine button in red and the aluminum pedals round out the upgrades. 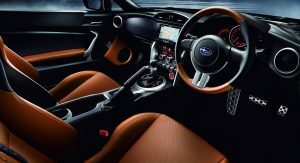 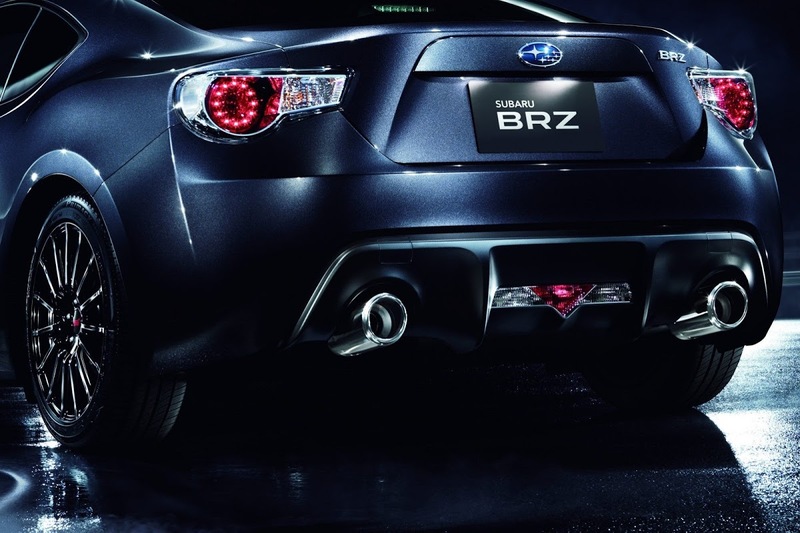 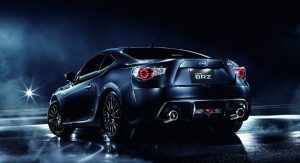 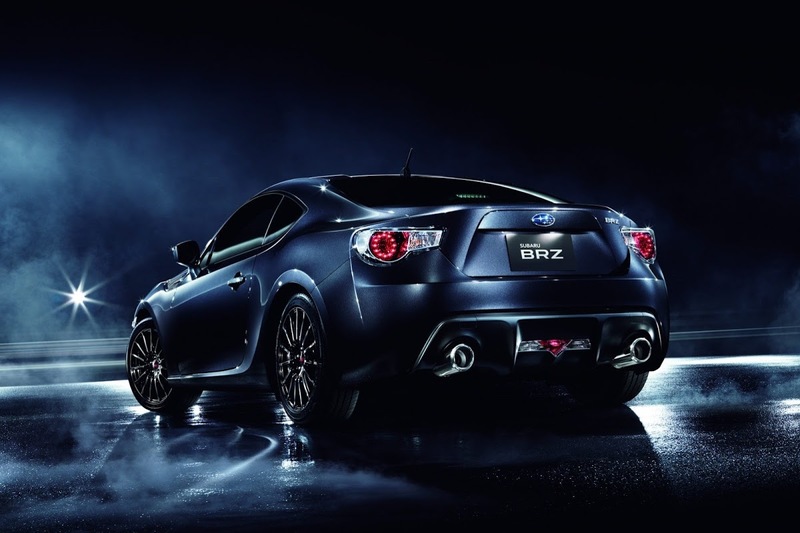 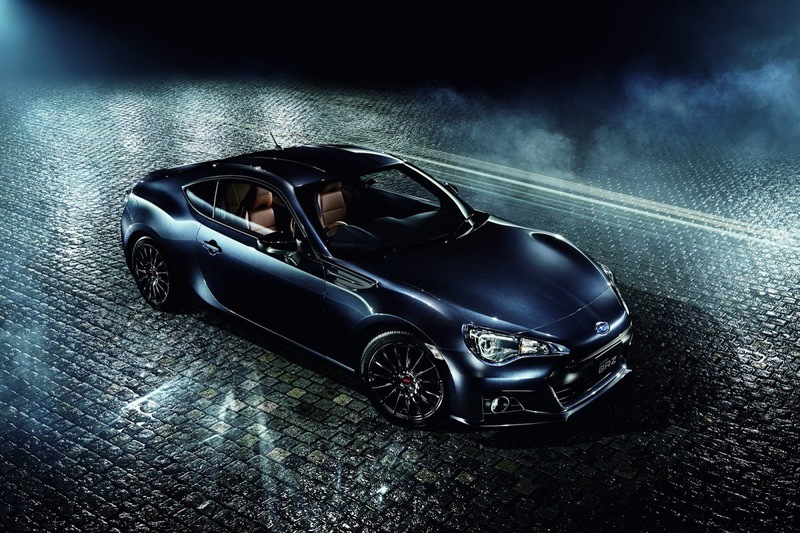 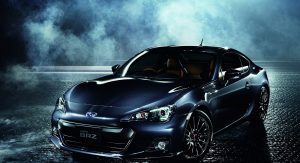 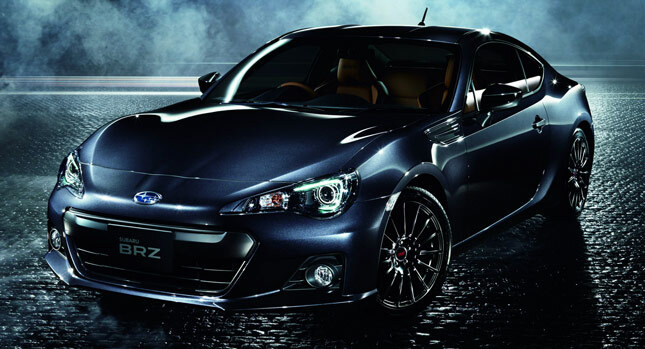 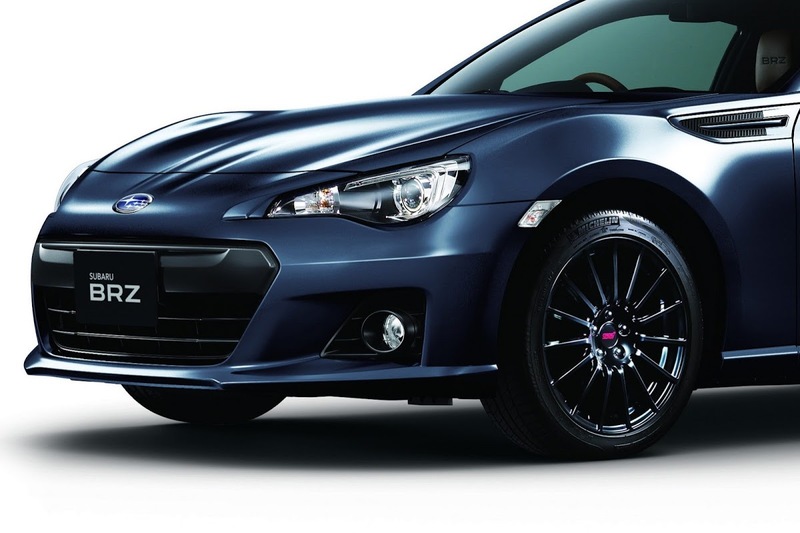 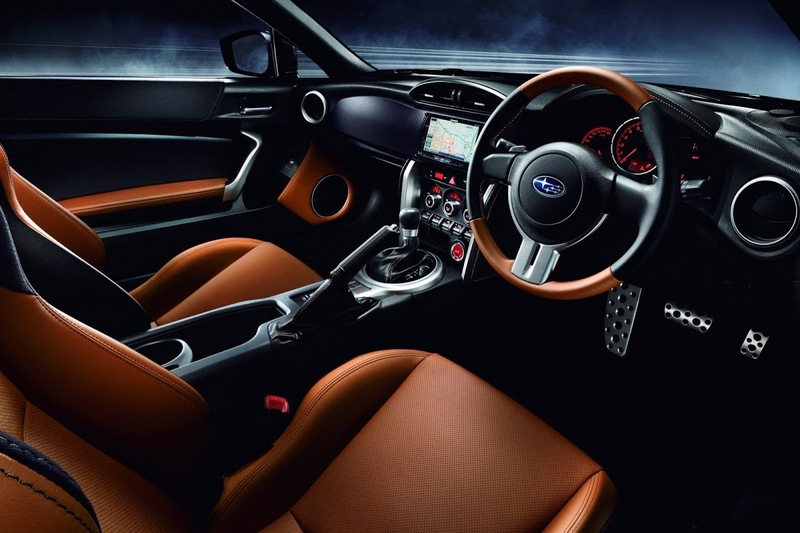 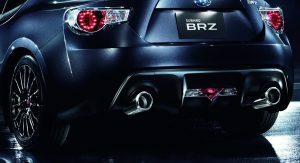 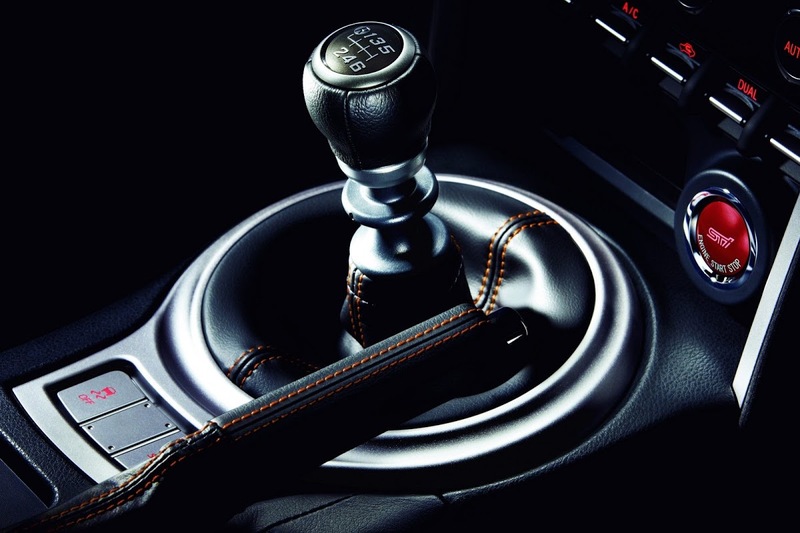 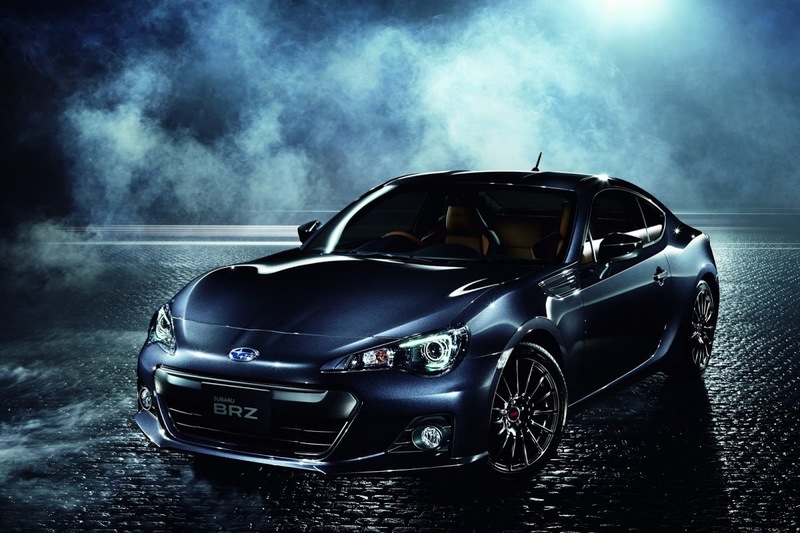 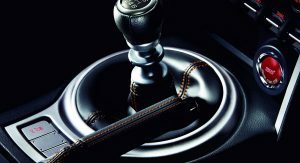 Mechanically, the BRZ Premium Sport Edition remains unchanged with Subaru offering customers the choice of a six-speed manual or a six-speed automatic. 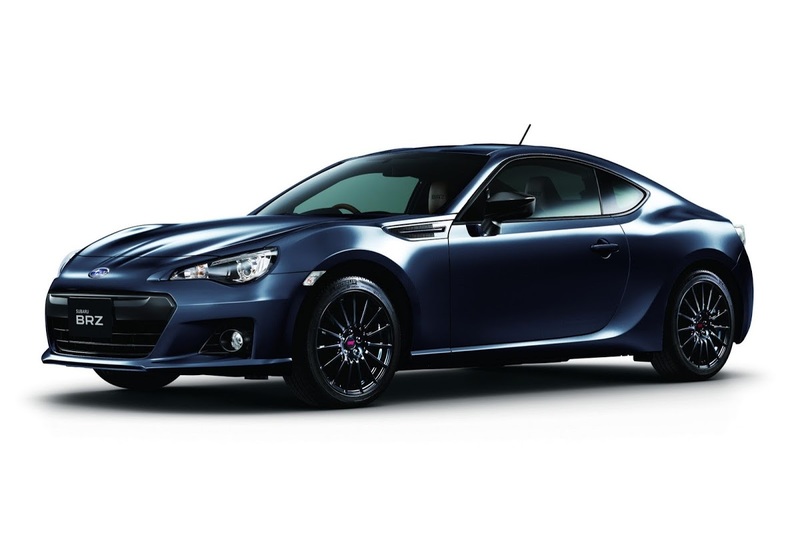 The special edition version of the rear-wheel drive coupe goes on sale in Japan at the end of December with prices starting from 3,034,500 Yen (roughly US$31,100 or €22,600).